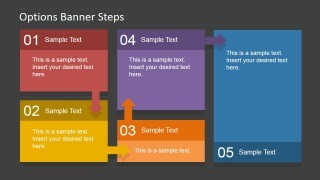 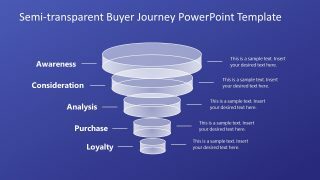 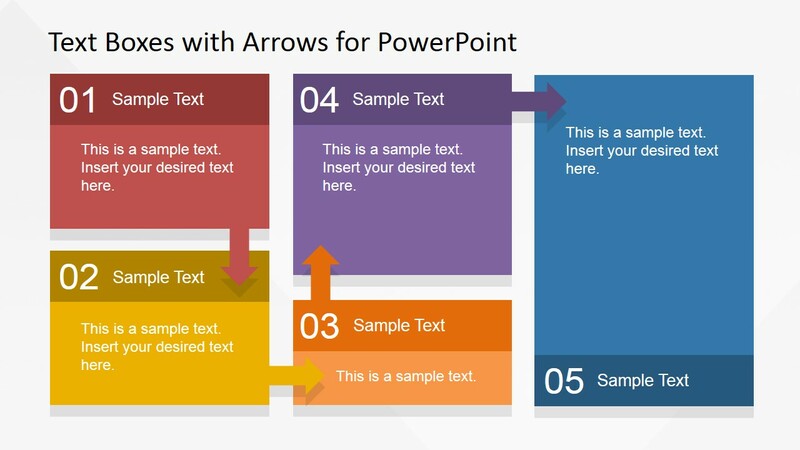 Text Boxes Table with Arrows for PowerPoint is a presentation design containing two slides that you can reuse to make tables or describe a process of up to five steps in PowerPoint. 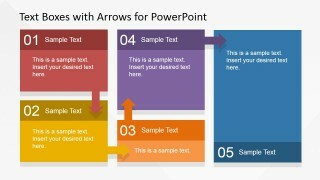 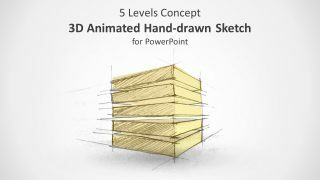 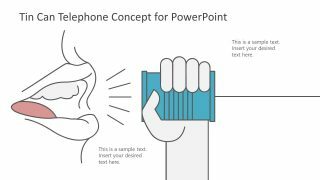 It contains an awesome flat color palette and editable text boxes that you can copy and paste into your own presentations. 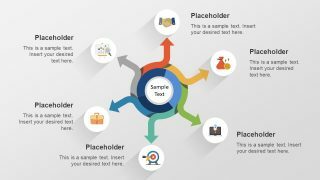 There is space to describe up to 5 steps of a process and you can rearrange the components to match any other desired layout that best fit your needs.